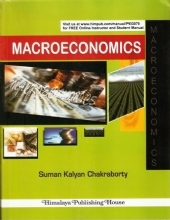 This book, "An Introduction to Micro Economics" is an introductory text book on Micro Economics designed primarily for B.A. 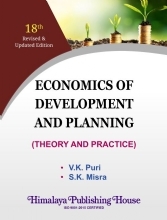 Economics course in Indian Universities. 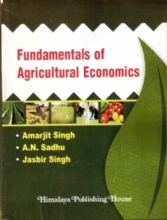 This book deals with the basic principles and concepts. 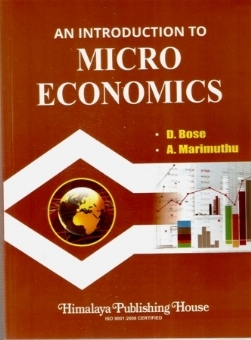 It has a broad coverage of elements of Micro Economics. 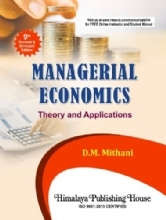 • The main aim in writing this book is precise and concise exposition of the principles and tenets. • Another main objective of this book is the lucid style and simplicity of expression. 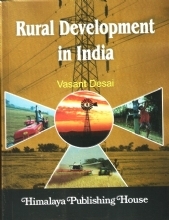 • It covers the new curriculum of the Indian Universities. 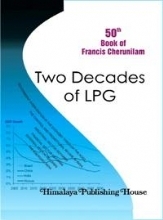 • One more salient feature of the book is that it also covers most area of the syllabi prescribed in Autonomous Colleges of Indian Universities. 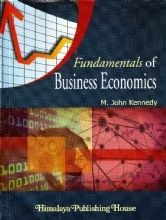 • At the end of the chapters, exercises. In the form of objective type questions (including Civil Services Examinations questions of various years) have been given to enable the students of the under-graduate level for preparing for the Civil Services Examinations and U.G.C. Test for Junior Research Fellowship and Eligibility Test for Lectureship. These exercises will provide the students with an idea of the pattern of questions which are likely to be set at the above said examinations.